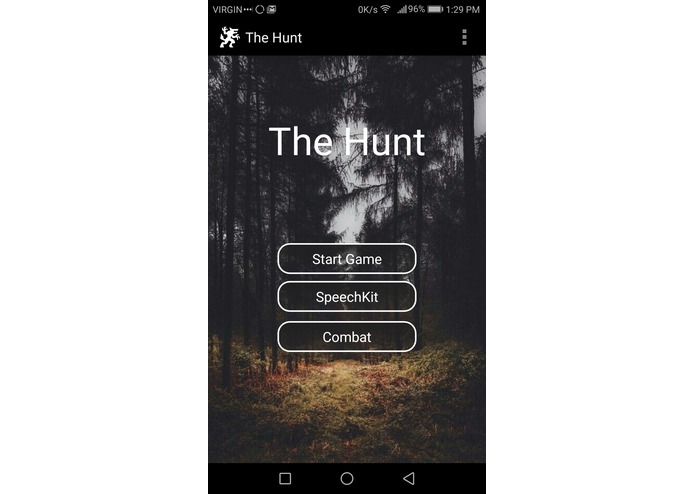 The Hunt uses Speech recognition and understanding to make the choice you would traditionally make in a game. We use Nuance's SDK, for Speech-to-text, MIX for making sense of the data, and TTS for an entertaining experience. We ran into all of them. /We did not give up, or sleep. JSON parsing in Java, Android development. Nuance API. Working with voice and text recognition.